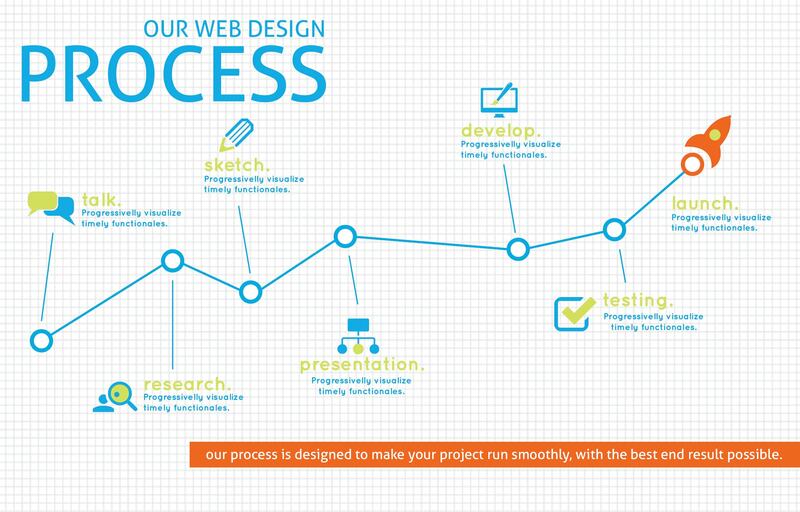 There are numerous steps in web development process. 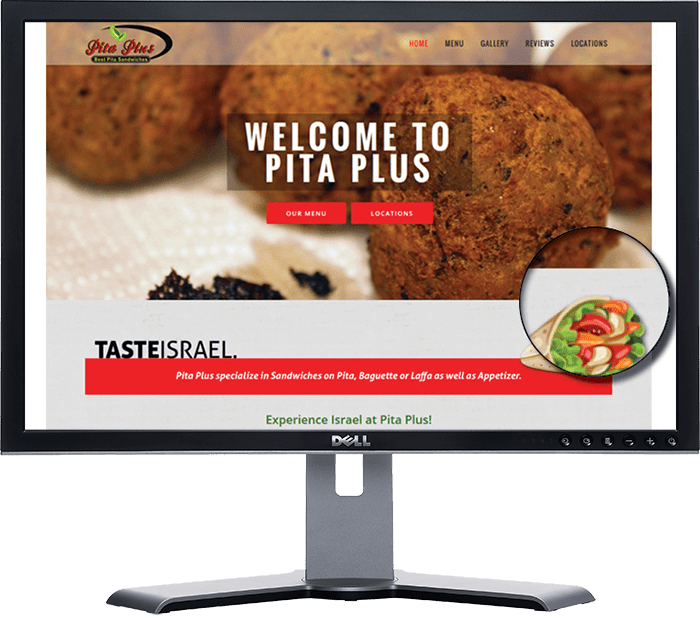 There are certain steps needed to be taken from start to finish in order to complete a typical website project. It divides and categorizes the work and then breaks these sections into tasks and resources that can be used as a road map for each project. This stage is arguably the most important, because what’s decided here sets the stage for the entire project. This is also the stage that requires interaction with the client and attention to detail. This involves moving the information outlined in the planning stage further into reality. The main deliverables are a documented site structure and, more importantly, a visual representation. After the design phase, the website will more or less have taken shape, but with absence of the content and special features. 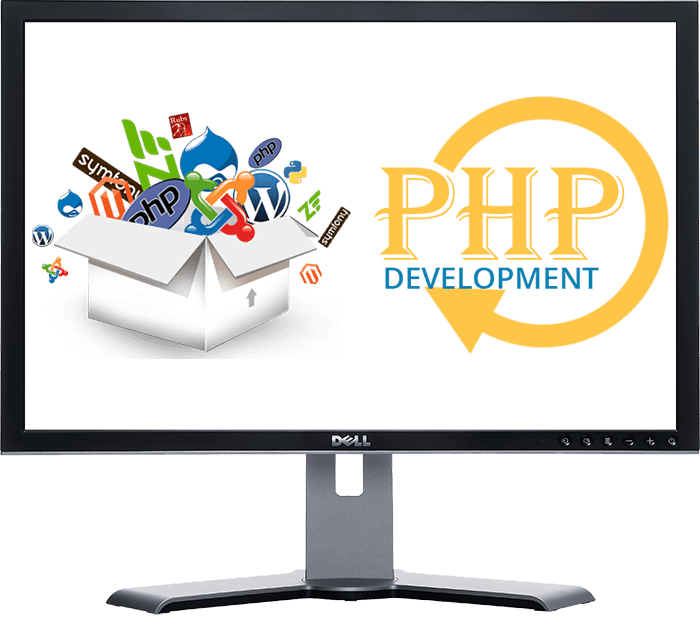 This process involves programming work, as well as loading content. Code is organized and commented, and is refering constantly to the planning details as the website takes shape. We take a strategic approach, and avoid future problems by constantly testing as we go. Preparing the website for public viewing. 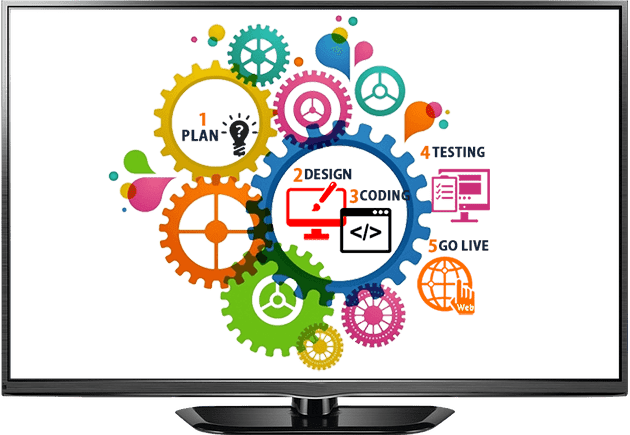 This requires a final touch for design elements, deep testing of interactivity, features and most of all, a consideration of the user experience. 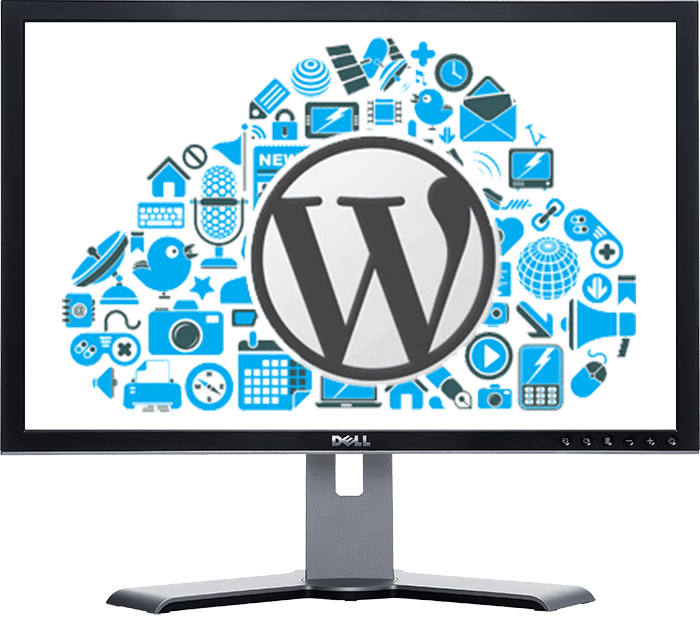 Moving the site and testing it in the production environment as it is important because different servers can have different features and unexpected behavior (e.g. different database host addresses). We take care of all the little tasks related to closing the project. Packaging source files, providing instructions for use and any required training occurs at this time..